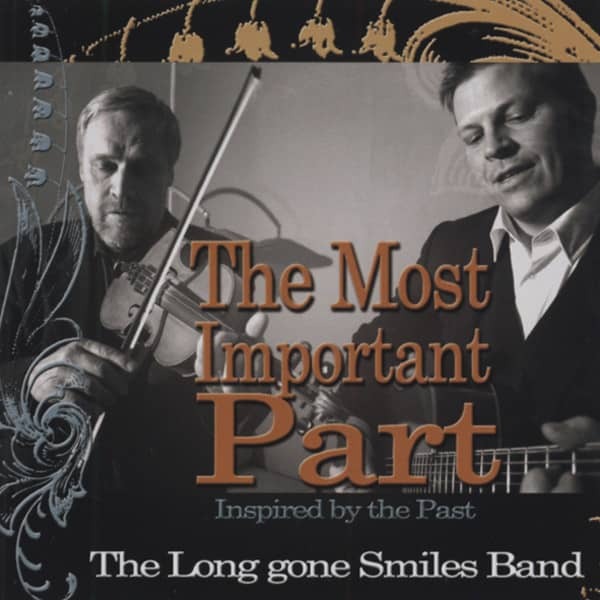 (2009/Blue Standart) 15 tracks - The Long Gone Smiles Band, from Stockholm, Sweden, is a unique group which offers classic country music in the style recorded by artists of the Golden Era Of Country Musci 1927-1957. The band perform on genuine acoustic and vintage electric instruments of the time and features old style country harmony singing. The hroup members include some of Sweden's Top County musicians playing a variety of instruments: powerful fiddle, sparking mandolin, whining Dobro and National tricone 1929 Hawaiian guitar, moanin' lapsteel of the 40's, bouncin' guitars and poundin' upright bass. Kundenbewertungen für "The Most Important Part"